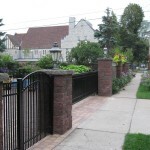 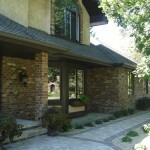 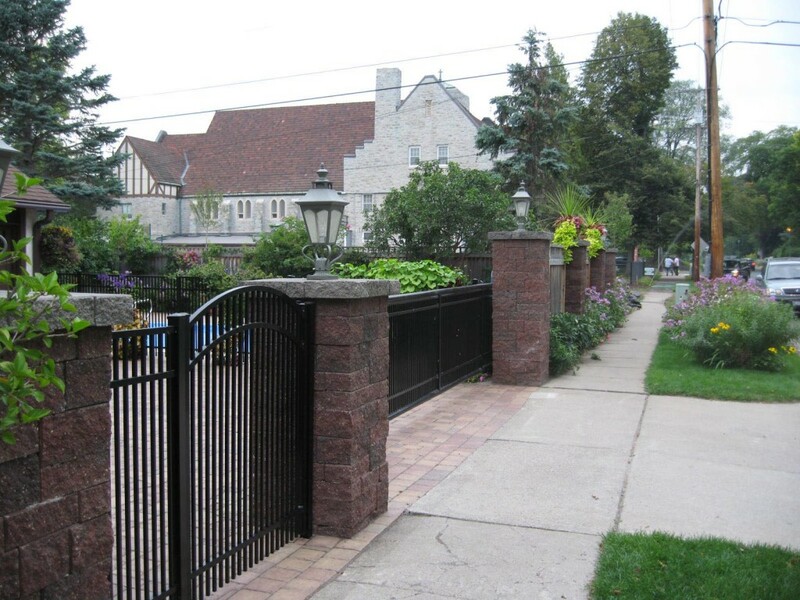 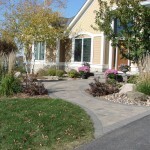 The first thing visitors see of your home is your driveway and entryway. 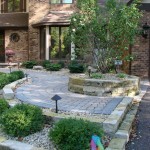 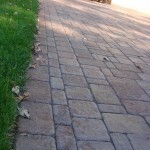 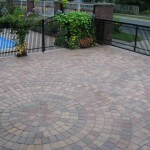 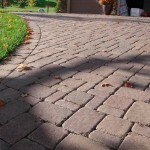 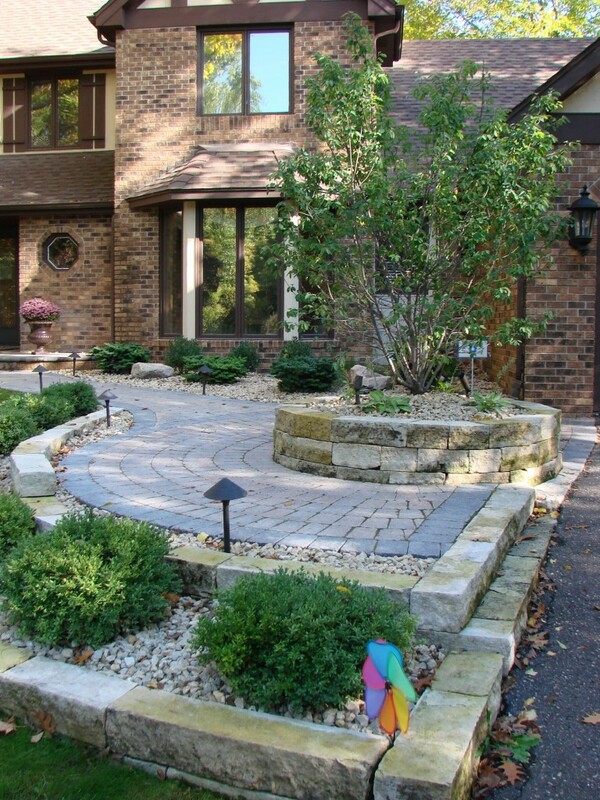 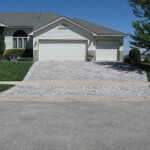 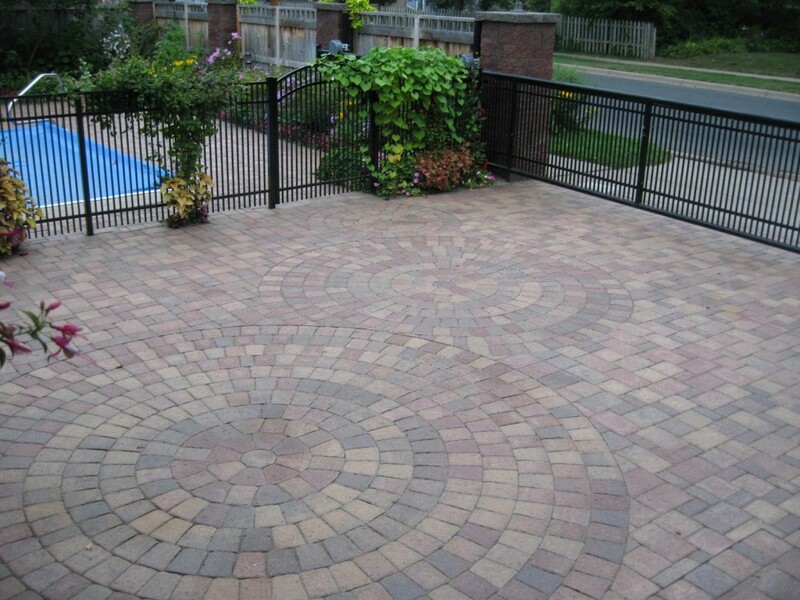 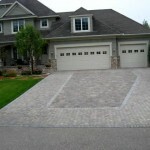 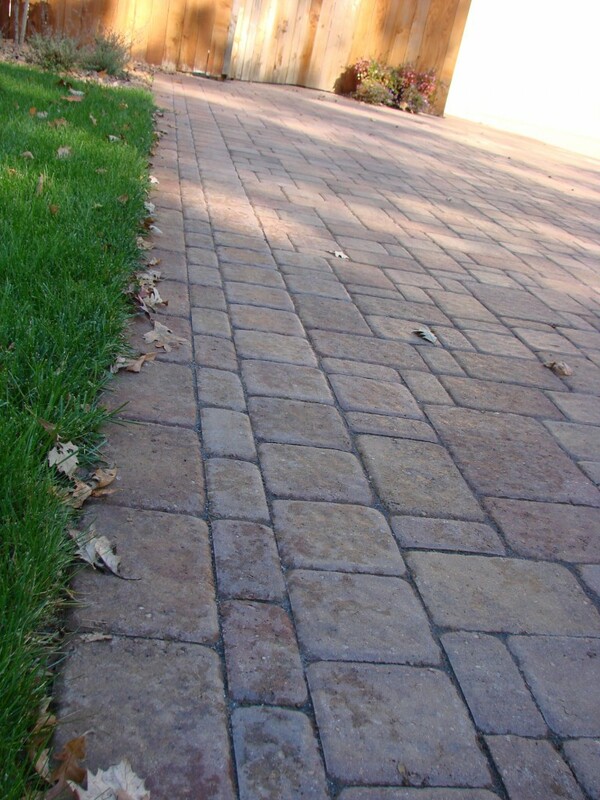 Paver driveway and entryways are durable, as you won’t have to deal with the problems concrete or asphalt create. 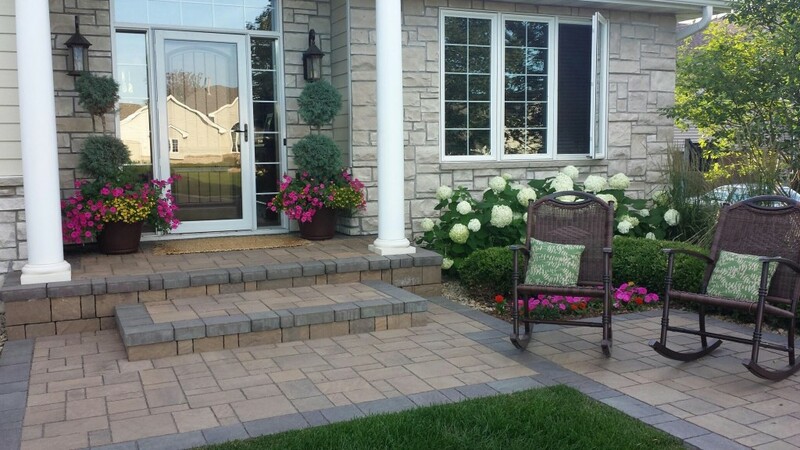 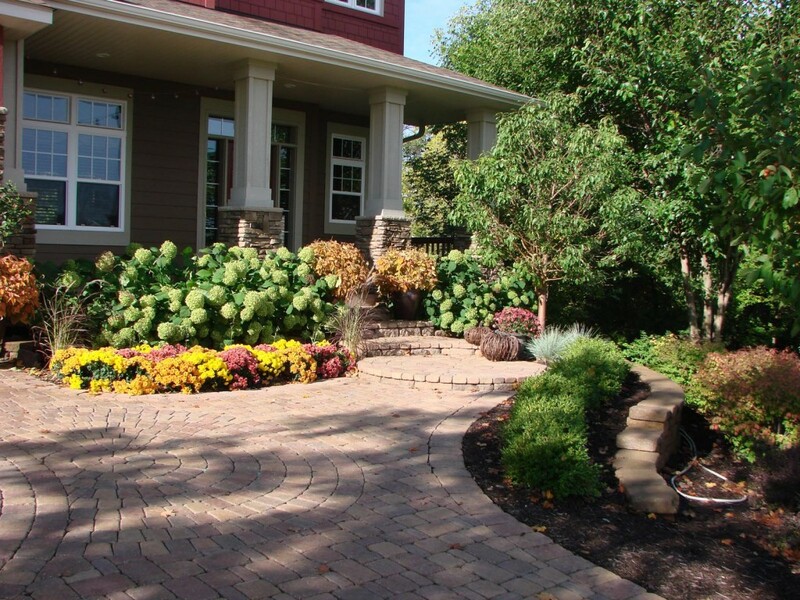 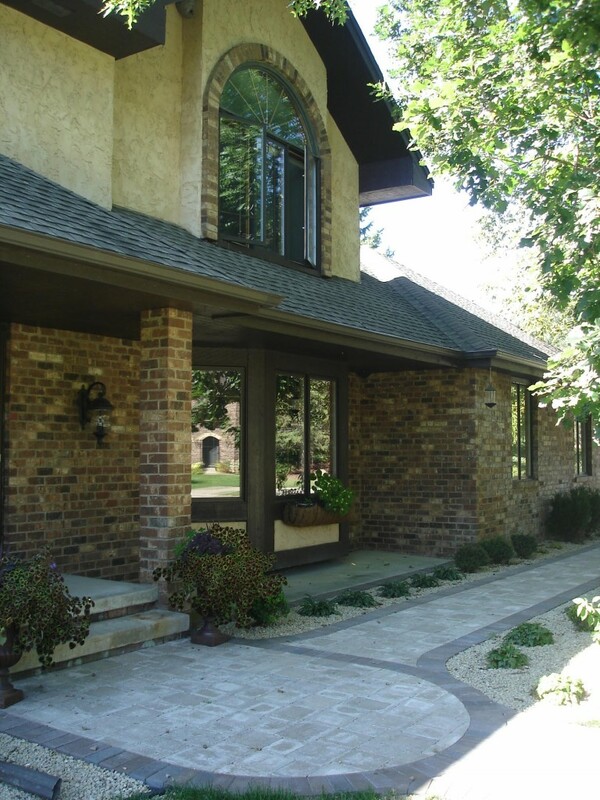 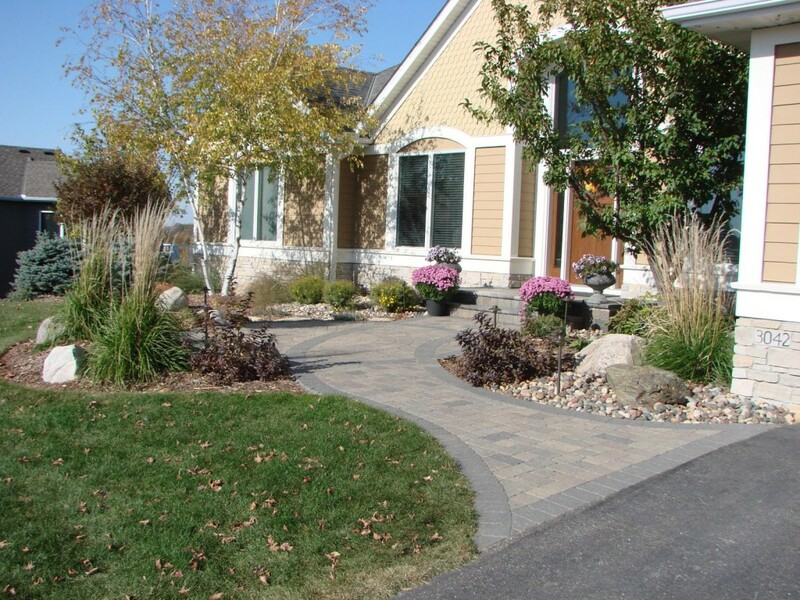 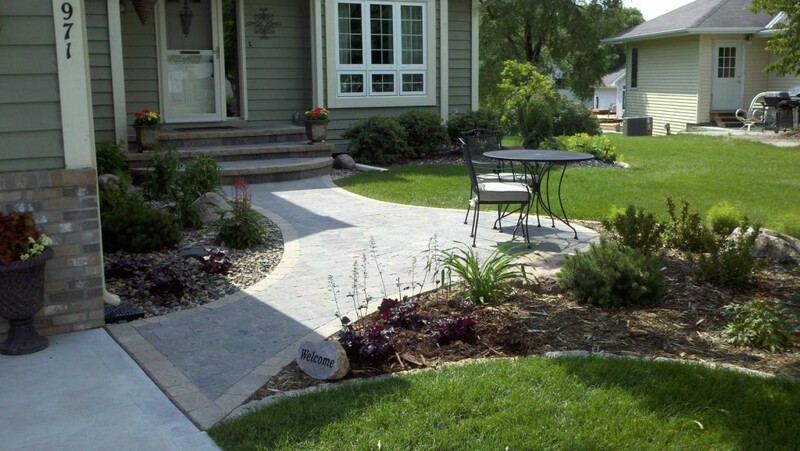 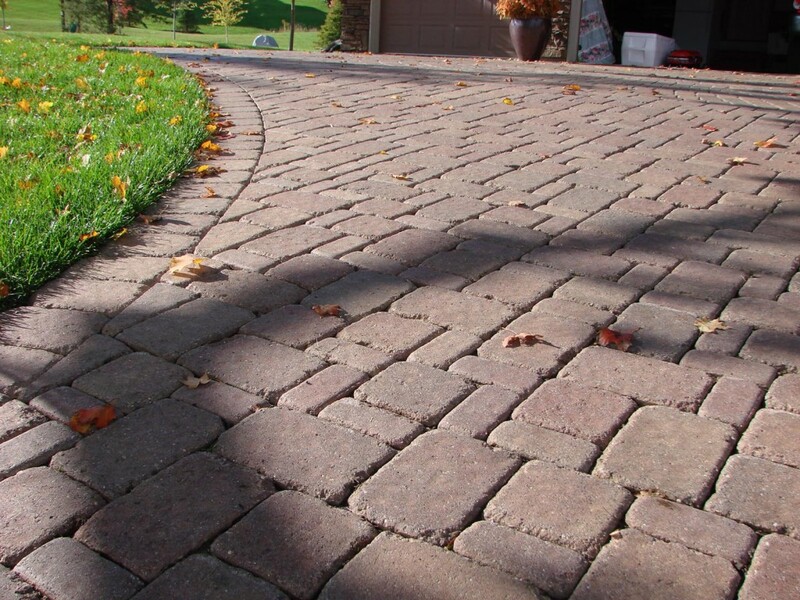 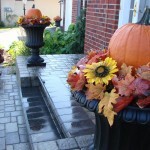 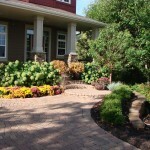 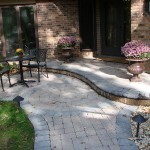 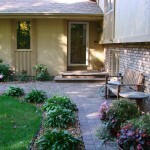 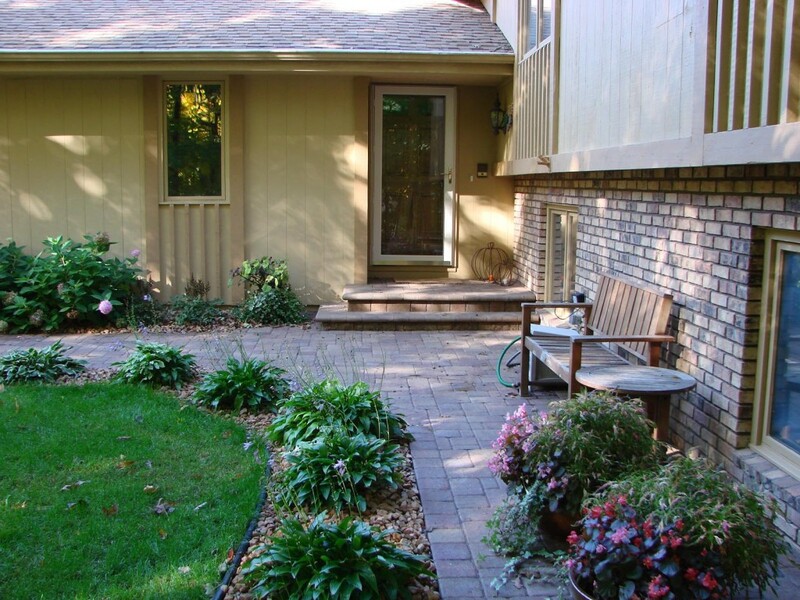 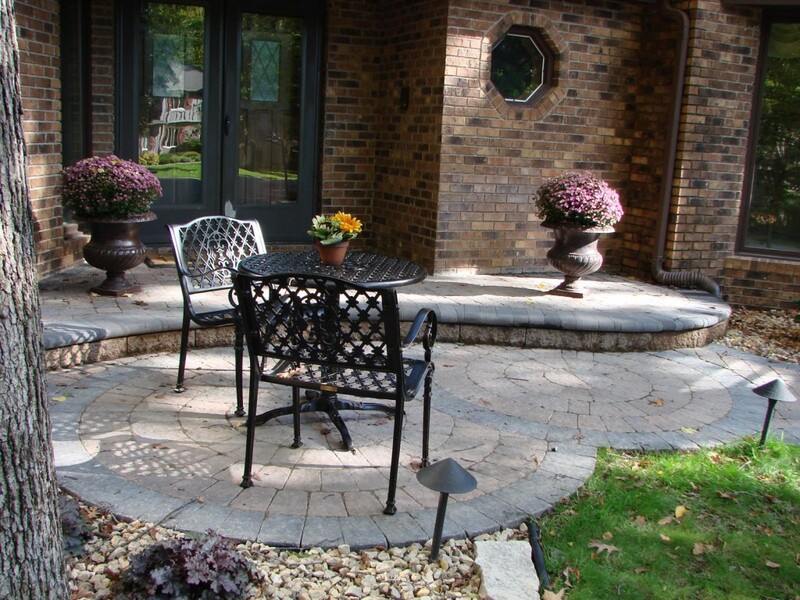 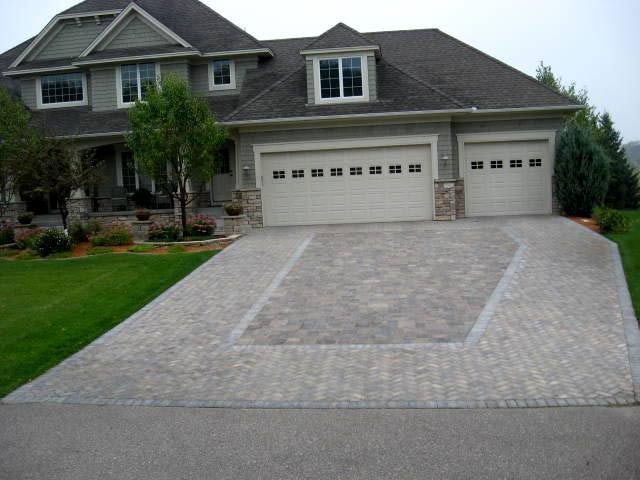 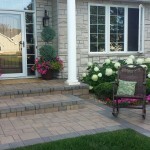 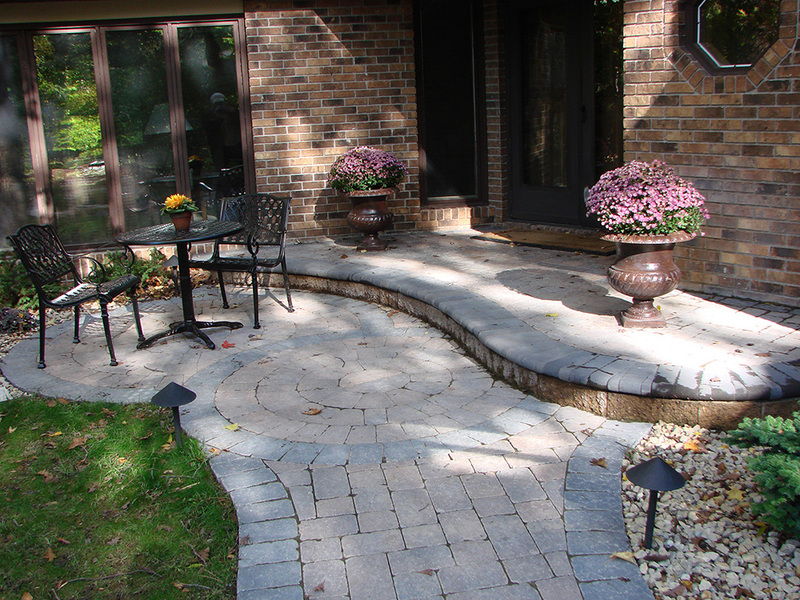 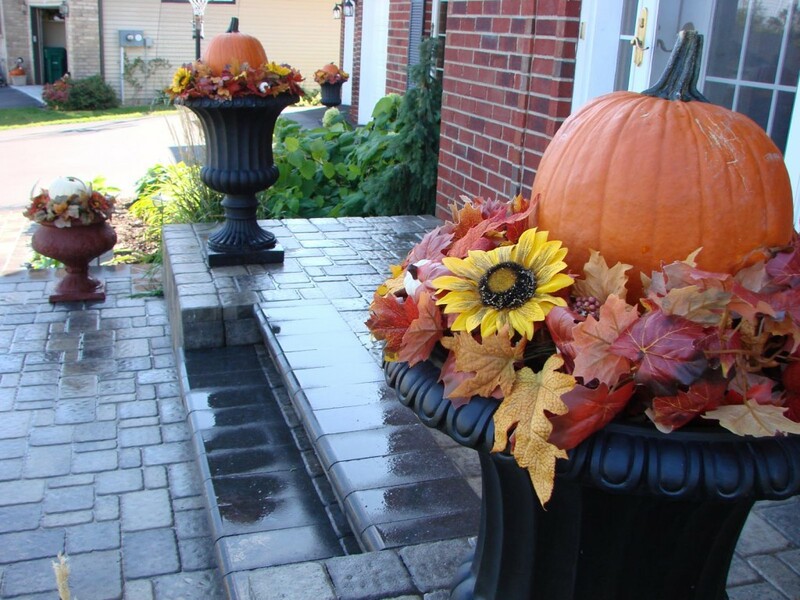 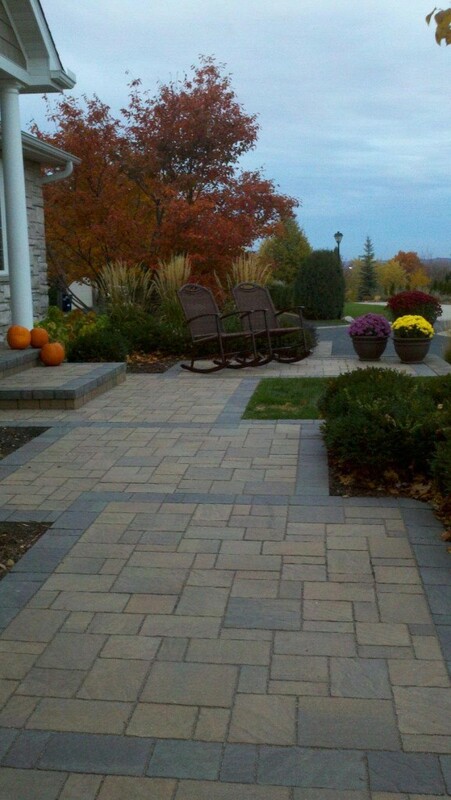 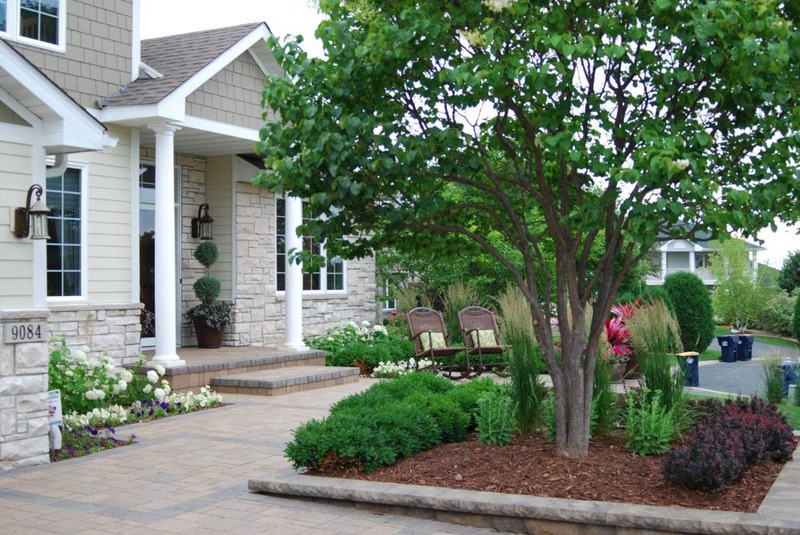 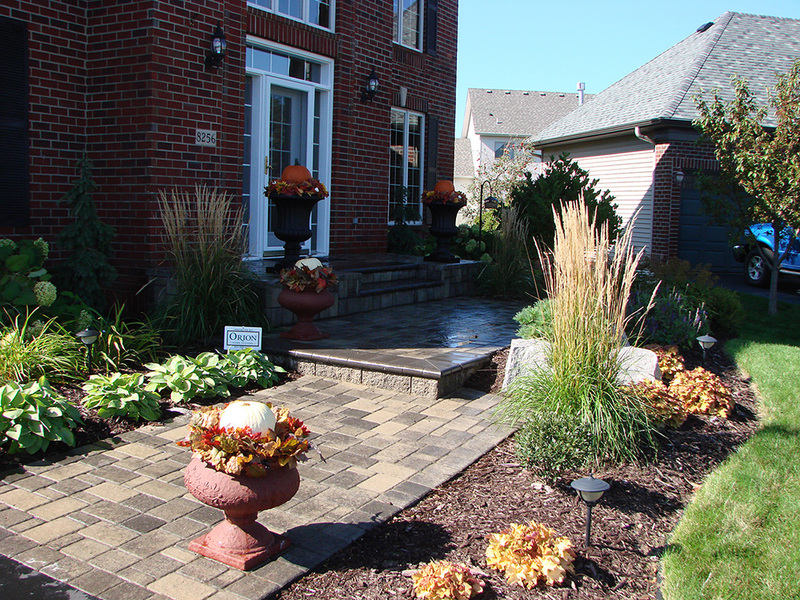 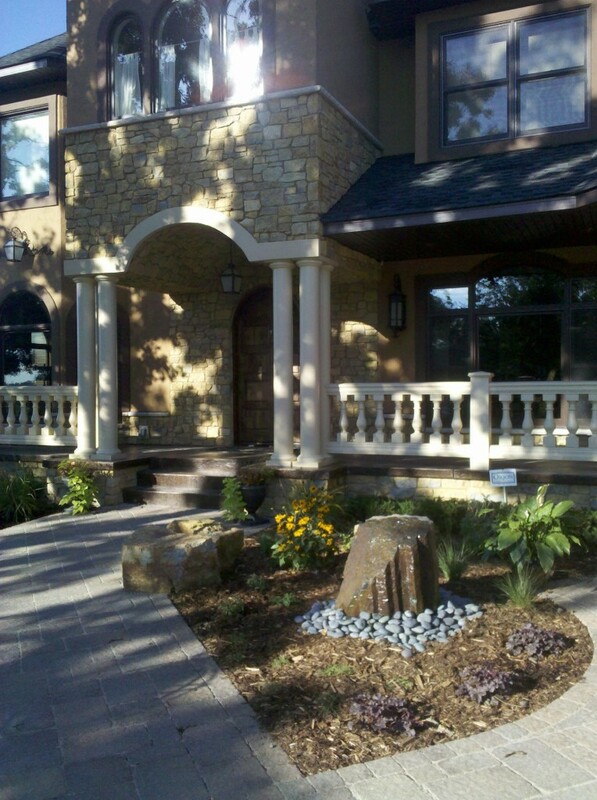 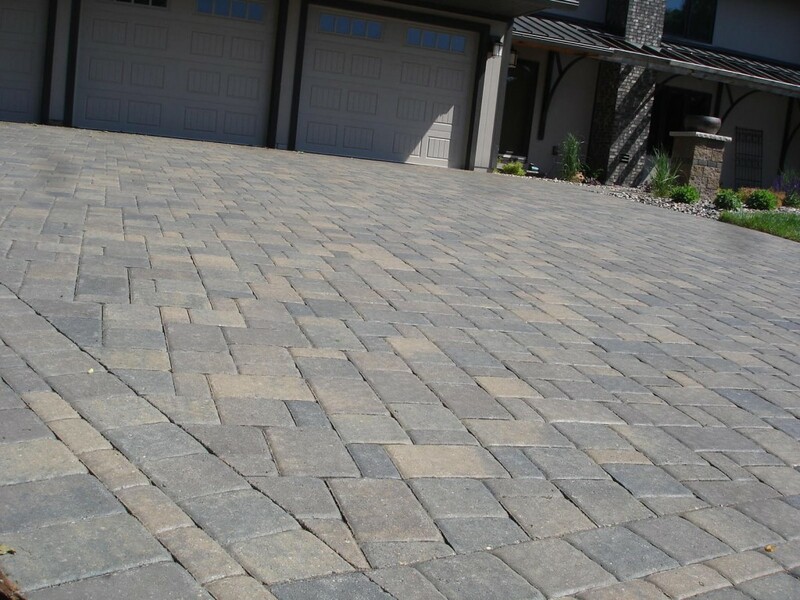 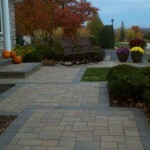 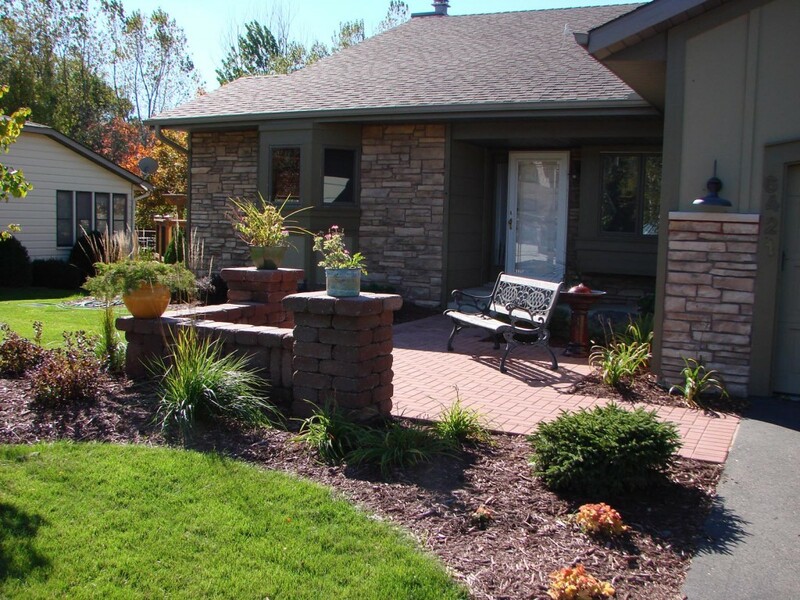 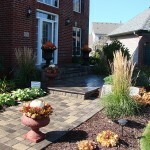 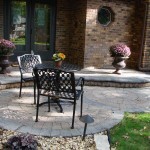 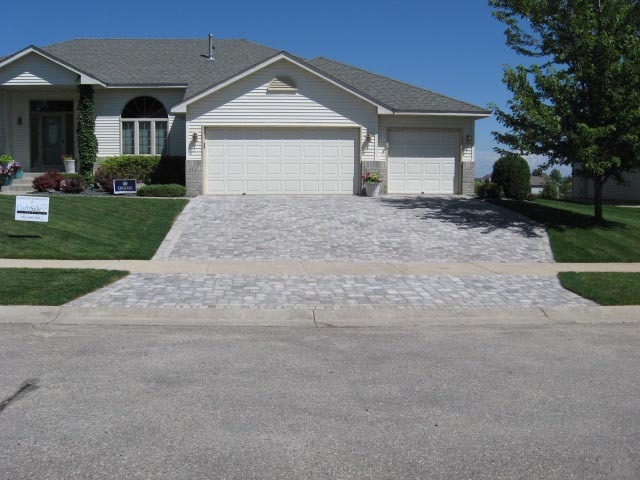 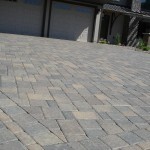 In addition to their functionality and durability, paver driveways and entryways will compliment your home’s design. 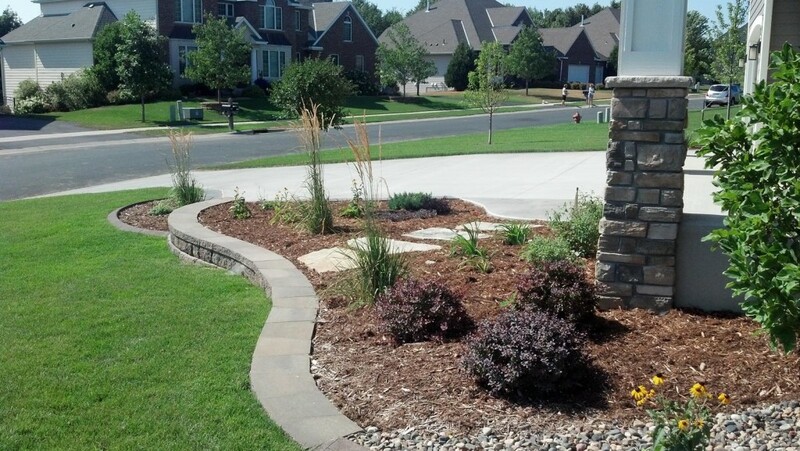 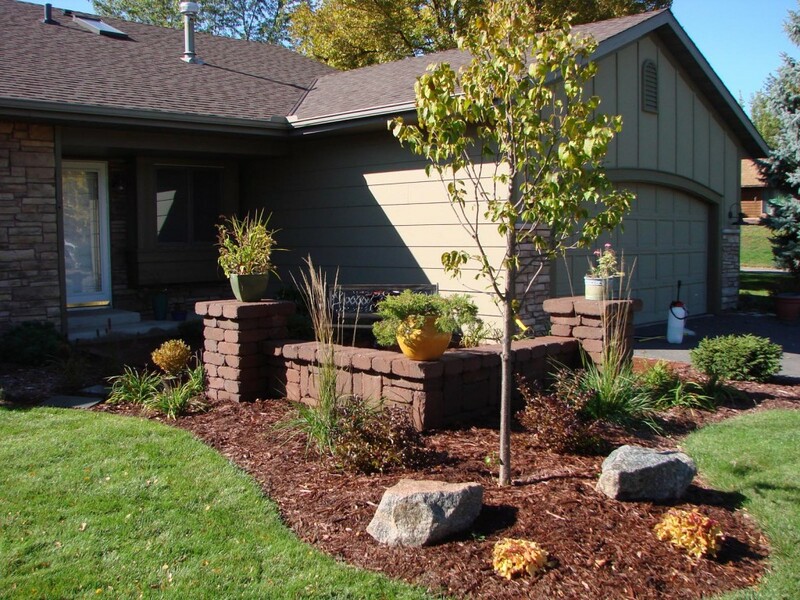 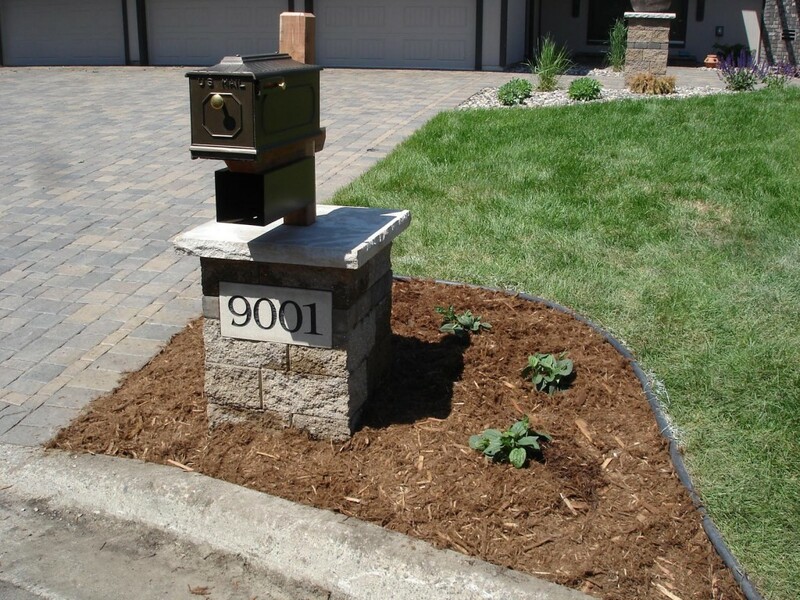 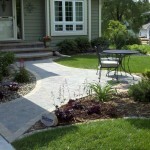 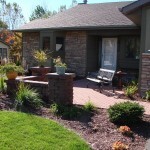 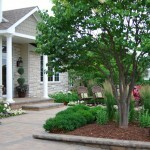 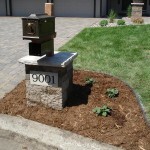 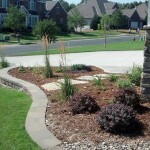 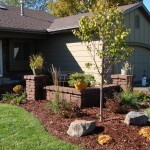 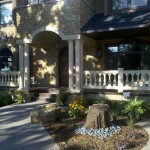 Get started with a free quote from CurbSide Landscape.